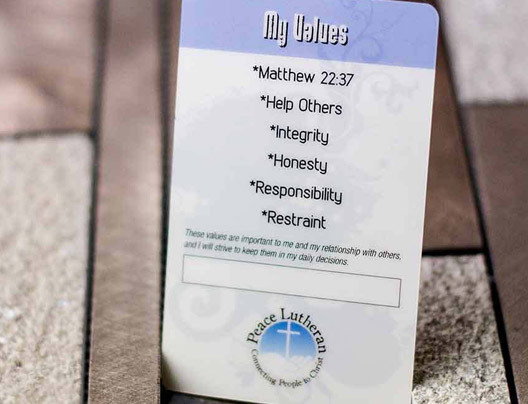 Custom Prayer Cards & Holy Cards | Plastic Printers, Inc. 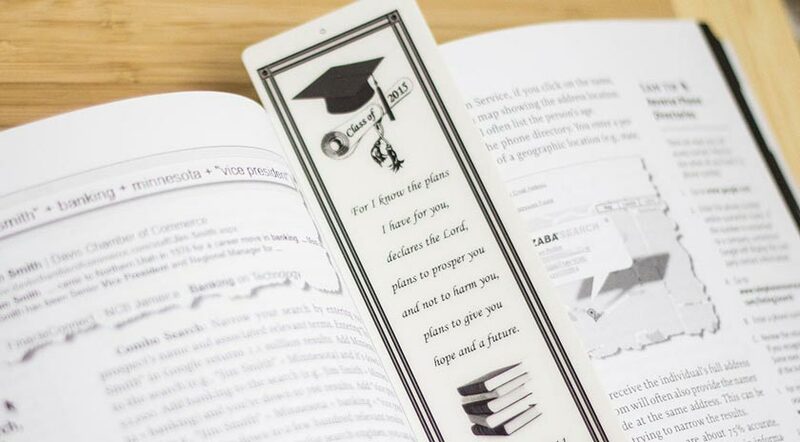 Durable prayer and memorial cards that are custom designed and frequently printed for churches, schools and missionaries that meets your deadline and fits your budget. 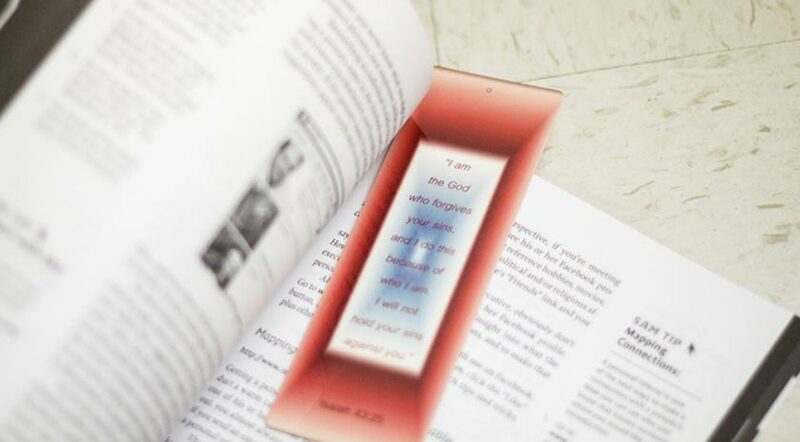 Plastic Prayer cards offer a lasting way to remember important prayers, meaningful versus, quotes or special loved ones. 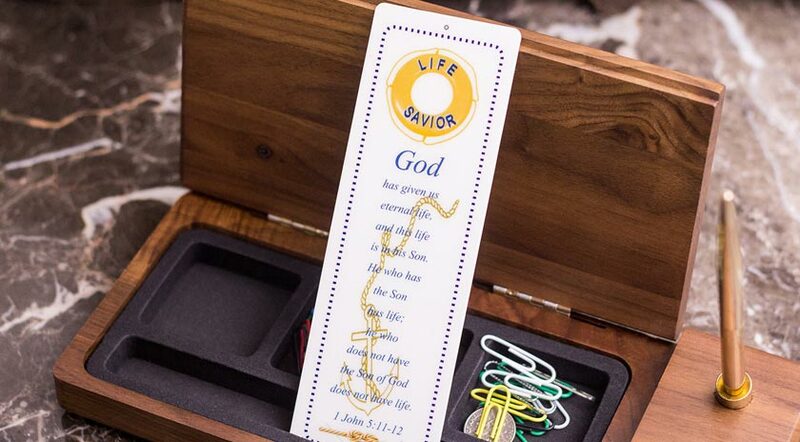 Leaders in innovative shapes and designs to capture a memory of a loved one in a monumental way, offer a helpful reminder of a special prayer or religious passage too. Personalized lasting keepsake tribute to a departed loved one. 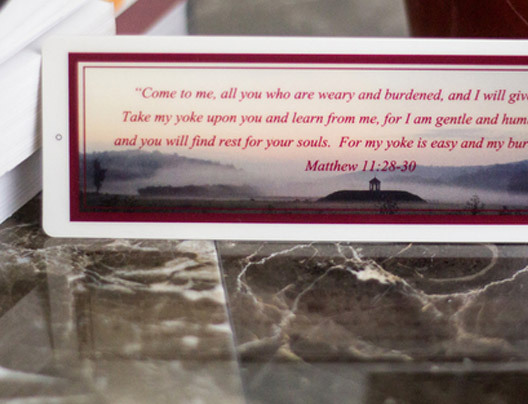 We can help include photo images, poems or eulogy, or your own words to pass out at a funeral or memorial service. 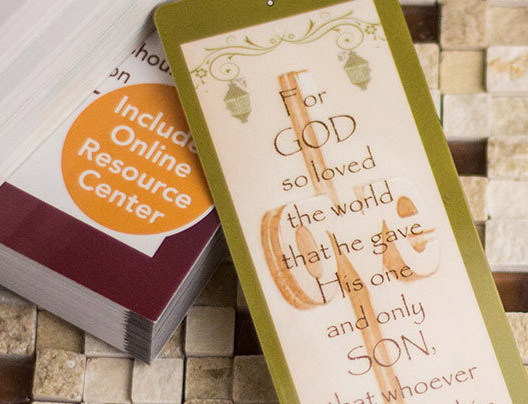 Our most popular way of promoting particular versus or prayers. Customize it to a meaningful shape or size, with or without a hole in case you want to put a special ribbon on it or beading. 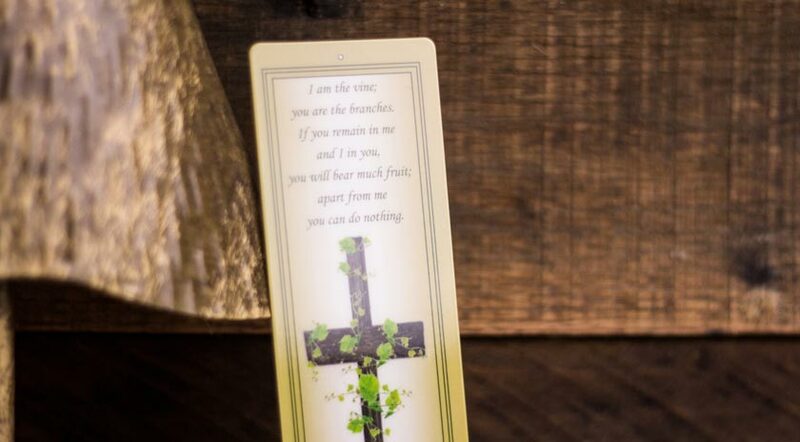 Often prayer cards, holy cards or mass cards have a religious image on one side, and on the reverse side your loved one's name, date of birth and passing, along with a prayer, quote or poem and their image if you so choose. Important message keepsakes that last! Look at our inspiration galleries. 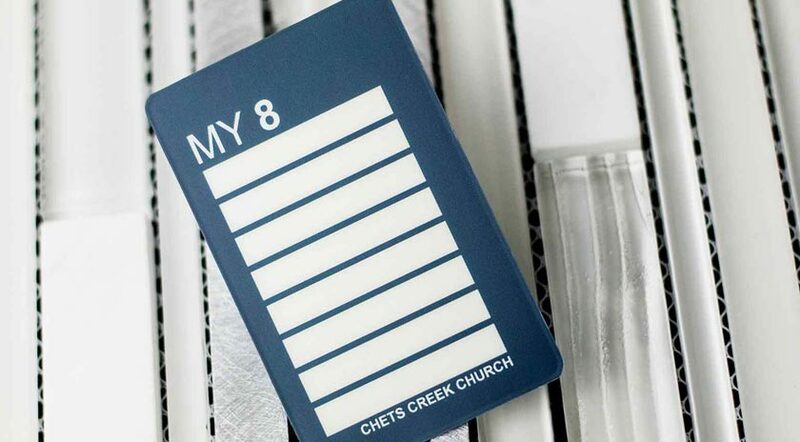 Let’s get started on your custom prayer cards.